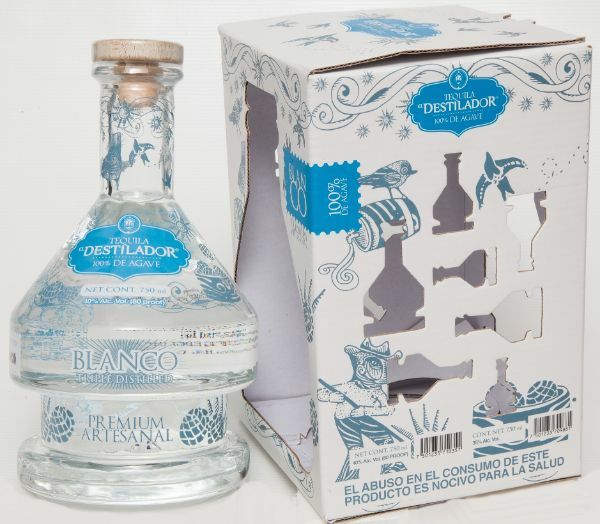 El Destilador is a triple distilled 100% pure blue agave tequila. Its pleasant flavor recalls wood and raw agave. This is an exceptional quality tequila. El Destilador has grown into one of the most respected Tequilerias in the region. El Destilador has an intense color with silver highlights, and a clear nose with agave and fine wood.